Calling something “World Famous” doesn’t make it world famous, but the Alaska Highway actually is known around the world. Mention the name or its familiar nickname, The Alcan, and somebody in the crowd has driven it or has always wanted to “do” the highway. And why not? This amazing road through the northern reaches of Canada and into Alaska has cast a spell on the motoring public for more than sixty years, ever since it was hurriedly built in 1942. 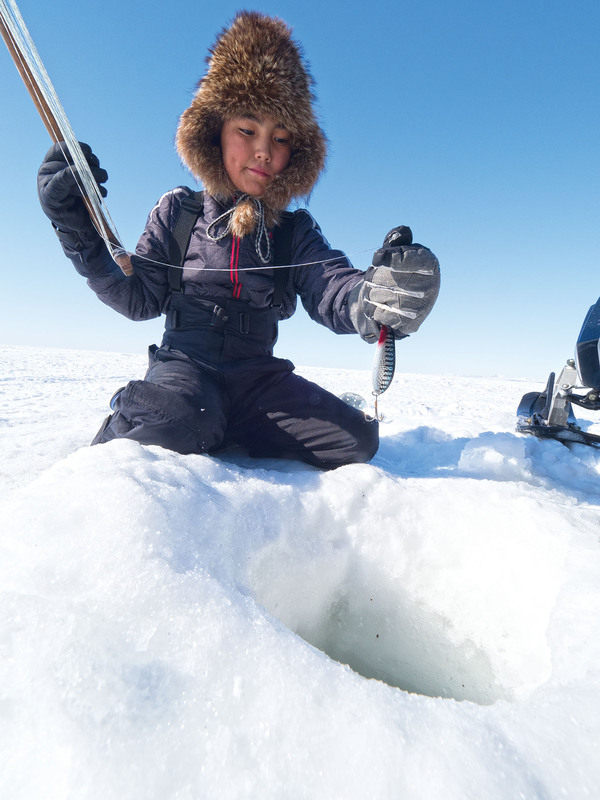 After World War II, with the opening of the road to civilians, Alaska was finally a drive-to destination, and the stream of tourists has not stopped. Tricia Brown has hit the road once more to scout out the trip for you, and offers friendly advice on how to make the most of your drive to and around Alaska. 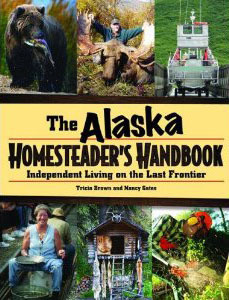 In this newly updated edition, she has included tips on preparing for the long drive, mileage charts, history, attractions, tour operators, where to rest, and where to stop for the biggest and best hyperbole the Northland has to offer, such as: World’s largest gold pan, Chainsaw carving capital of the world, Westernmost town on North America’s highway system, World-famous forest of signs, North America’s tallest peak, World-famous cinnamon buns, Northernmost dead end in the United States, World’s longest cross-country racing skis. 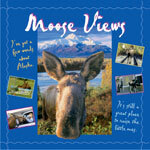 The World-Famous Alaska Highway is the ideal guide for anyone traveling up and down the Alaskan Highway. This compendium of historic sites, roadside attractions, dramatic views, wildlife sighting sites, recreational resources (hiking, biking, fishing, rafting, canoeing, cruising, flying, festivals, rodeos, parades, races, museums, theme parks) will ensure the success of any excursion from day trips to full-fledged vacations. The World-Famous Alaska Highway also offers practical money-saving, comfort enhancing advice on preparing your vehicle, roadway considerations and routes, as well as up-to-date contact numbers and websites for cities throughout the region and serviced by the Alaskan Highway. If you are planning just such a journey for business or pleasure, begin with a thorough reading of Tricia Brown’s The World-Famous Alaska Highway! The highway is too long, too beautiful and too remote to not take preparations for the journey seriously. Tricia Brown’s new book helps the traveler get the most of the driving excursion north to the 49th state, as well as on roads that lead off the highway to some of the most remote driveable country in North America. 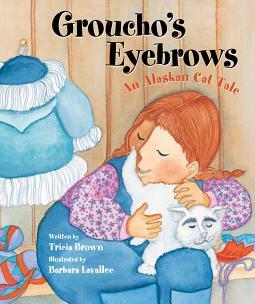 The book offers just enough information without overwhelming, as the annual Alaska Milepost guide to the highway can. Brown supplements her essays and information listings with her own photography, aappealingly displayed . 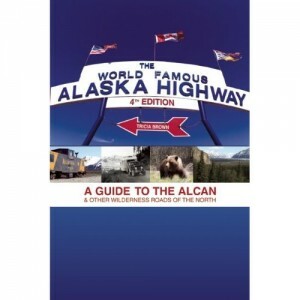 . . Don’t be fooled by the pictures: The book is jammed with current information on making the journey to Alaska by highway. Don’t drive north without it.